This course will show you the techniques that past and present Internet Money members have used in order to make their beats and mixes sound professional. This course outlines the exact method of mixing and mastering that members of Internet Money use step by step. 13 Page PDF eBook that contains the basic fundamentals of mixing and then a step by step guide on how Internet Money mixes and masters. 4 Bonus videos showing extra tips and secret techniques. 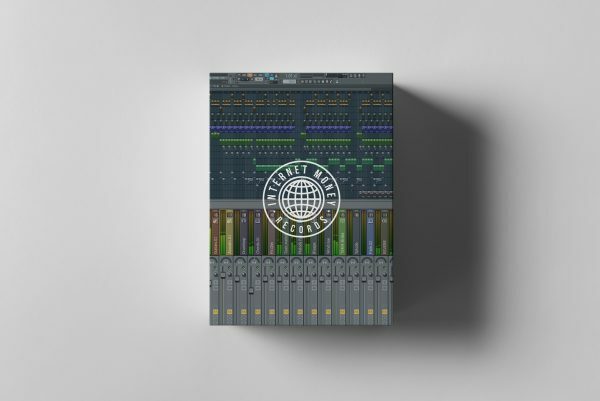 Unmixed and Mixed Project FLPs that you can open in FL Studio 11 or FL Studio 12 and follow along with the guide for a hands on learning approach. I’ve learned so much, and my mixing skills have already leveled up, in less than 72 hours. I’m shocked that I’m the first to review this product! Don’t waste more time asking if this course for you, If you are starting to make your beats or you have been on the road for some time, it doesn’t matter! this is the best course you can invest for your career, short videos, direct to the point, and they show you what you really need to know, everything else is already part of your imagination. Thanks Internet Money For Share This! Simple and very helpful! Thanks!